At Susan's of Gosport we offer wedding dresses, bridesmaids dress, prom dresses and evening wear. Our professional and personal consultation will help make your wedding dreams come true. Let us take the stress out of co-ordinating the whole look of your wedding . We offer a full service and complete solution, starting with your own wedding dress and incorporating the whole bridal party. Susan's of Gosport will be on hand every step of the way to guide you through the many options available. 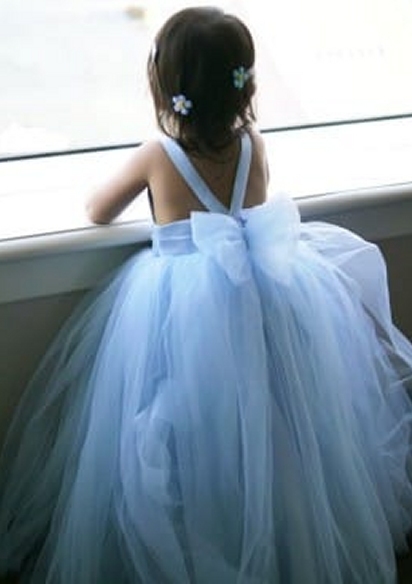 Our aim is for you to relax, have fun and enjoy the whole experience of finding "THE" Dress. To make the dreams you have for your wedding day, come true. NEW PROM DRESSES ARRIVING EVERY DAY! At Susans we also pride ourselves in stocking a fabulous range of evening wear including prom and ball gowns. Combine glamour with fun to make your prom night, ball, or special event an evening to remember. 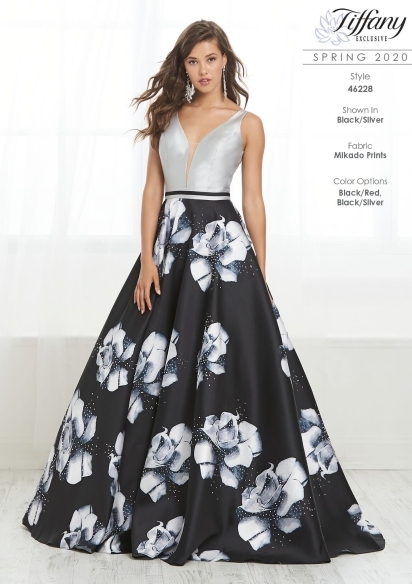 If you are looking for that perfect dress for that special occasion come and look at our wide selection of glamorous and sophisticated styles by specialist dress designers. For other events such as cruises, parties and ladies' nights, we also stock a range of cocktail dresses and ladies formal wear. Susans has been established in Gosport for over 40 years, achieving an excellent reputation for customer satisfaction and extensive ranges of gowns, dresses, outfits and accessories. Beverley, who runs Susan's is ready to help and assist you with all the difficult choices of bridal wear for your special day so come along and have a chat as well as browsing through our huge selection of wedding dresses, veils, tiaras, bridesmaids dresses, prom dresses, ball gowns and bridal accessories. Susans regularly exhibits at regional Wedding Fairs. You can find us on Stoke Road in Gosport, opposite the Waitrose supermarket, just a short taxi or bus trip from the Gosport Ferry. Our location on Google Maps can be seen below.